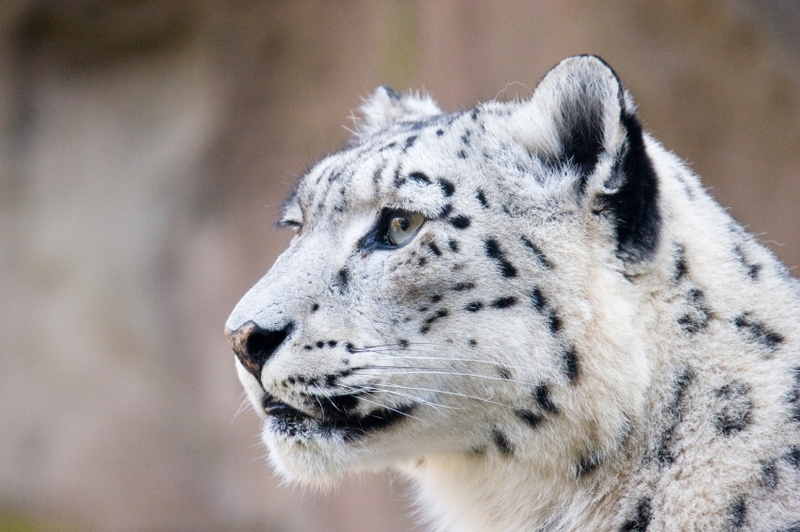 Technology is now being used around the globe to aid in animal conservation. The idea is that it will help to increase capabilities, bring in real time monitoring and help in vital research. Being able to properly monitor the movement and habitat of these species will go a long way in ultimately keeping them safe. There are a growing number of animals facing extinction – due to changes in their environment, illegal hunting and trading, and climate change. The technology being used by conservationists around the world could make a life changing difference to some of the world’s most threatened species – it could be the difference between their survival and extinction. Considering it’s the human race that has caused some devastating and unspeakable harm to these beautiful animals, its heart warming to see how we’re now using our technological innovations to finally try and save these animals from disappearing all together. Here are just some of the methods being implemented. Unmanned planes are now being used to track the location of seals in the arctic. Ice is rapidly disappearing in areas – leaving a lot of seals in danger. Seals use ice for a number of important purposes, including breeding and hiding from predators. Without the ice, their numbers will rapidly decline. The idea behind the planes is that they will be able to locate these areas in which ice is declining, in order to work out what they can do to help the seals survive. The image recognition software being used will halve the time it normally takes to track seals. 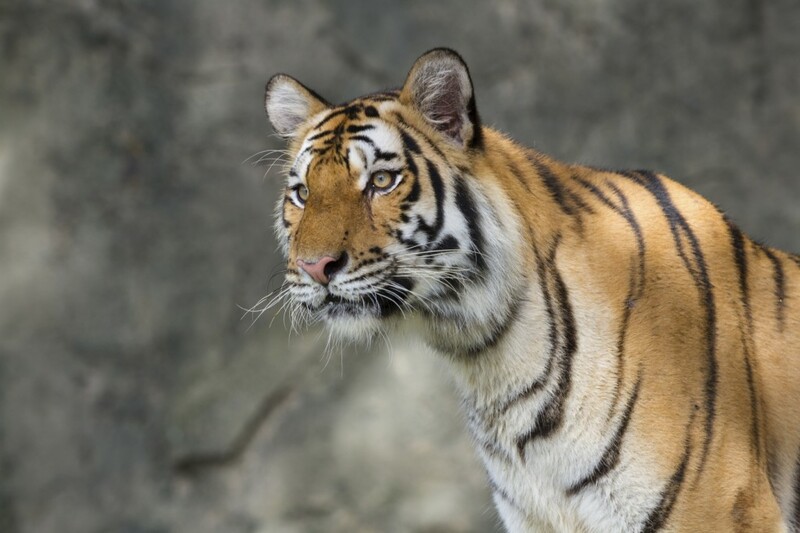 GPS is now being used in animal conservation to track and locate the movement of tigers. It began with scientists in Nepal fitting an injured tiger with a GPS collar. The tiger had wandered into a tourist resort whilst injured and was nursed back to health by vets and conservationists in the area. The collar was attached to the tiger before it was taken to one of the most remote jungles in Nepal and released. The hope is that the data collected will educate them on the movement of tigers in the area and therefore allow them to put together protective measures against hunters and poachers. There has been a surprising change in the way that space technology, such as the Hubble space telescope, is being used. It’s recently been involved in helping with animal conservation, more specifically with the tracking of whale sharks. Whale sharks are a threatened species, which has made them difficult to study. Until now. Scientists are now using special software that was originally developed by NASA. Using the pattern matching algorithm, they can now “virtually tag” each whale shark without having to get close to them. They can now gather data on the way they travel. Airedale Springs fully support the work that is carried out daily by animal conservationists. Technology is constantly evolving and that can only be a good thing for all endangered animals around the world. The tagging technology that is used by the animal conservationists in the effort to keep these beautiful creatures safe requires delicate precision engineering – which is definitely something that we fully understand here at Airedale Springs. To learn more about the engineering work that we aid in, please don’t hesitate to contact us.